 Twisted Creek Knit Hat — Turnagain Mud Co.
Winter is upon us and our fantastic hats are selling faster than we can knit! Hats typically take 2 weeks to make and 1-3 days to ship. Can be custom fit to your head!